Managing stress is vital for healthy living. 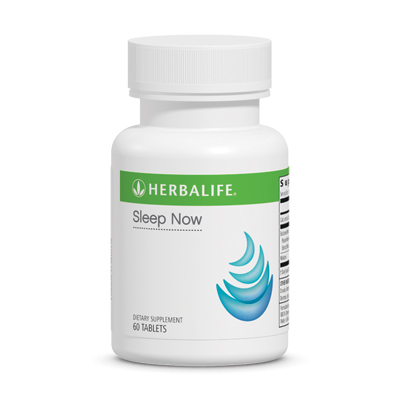 Herbalife's Stress Management products balance mood, lift spirits, calm nerves and promote peaceful sleep. 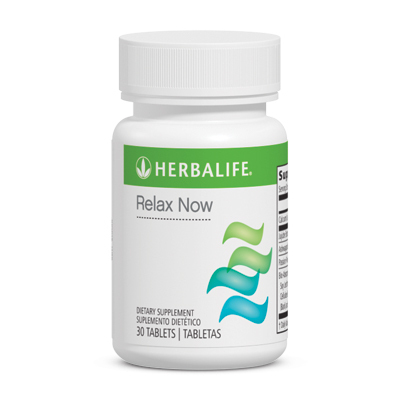 * De-stress and enjoy a better quality of life with these herbal helpers.